OMG India offers the Best Bulk Email SMTP Servers in Delhi: Dedicated SMTP Server for Email Marketing in India. OMG India has come along the most emerging & transparent brand which uses the Dedicated SMTP Server to deliver promotional and informational email to Target Audience. It has changed the way of marketing by forming amazing and incredible resources for Small businesses, Entrepreneurs, Professionals, individuals, Corporates & top industries. 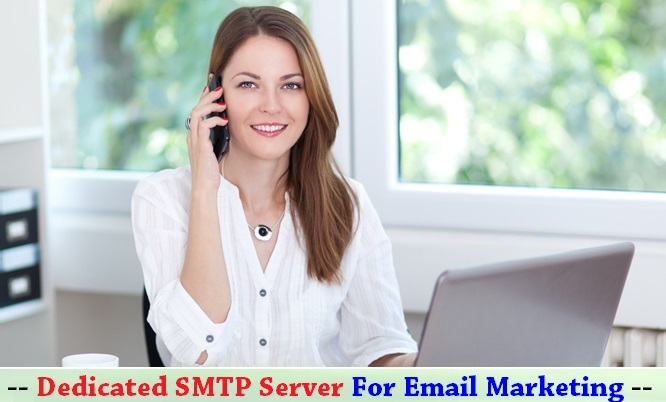 We always trying to help and support to our customers over phone call, email and chat 24/7 so that they can easily manage Dedicated SMTP Server for email marketing campaign. OMG India has formed perfect dynamic and user-friendly BULK Email Interface for our customers in which they can use Dedicated SMTP Server without any technical knowledge separately. OMG India - Dedicated SMTP Server Provider in Delhi India ! Email marketing has become the easiest and effective techniques for all company and there are large numbers of Email marketing service provider available in the market who offer email services. 70% out of them use single server to send email of multiple users and that create problem in getting the best result from the campaign. Finding the right Email marketing service provider is as tough as people think. Just you need to analyse the company report before start with them. Improve Email Delivery‎ Via Dedicated SMTP Server - Get Started ! Get your own Dedicated STMP Server to Create, send and track your Email Campaigns !